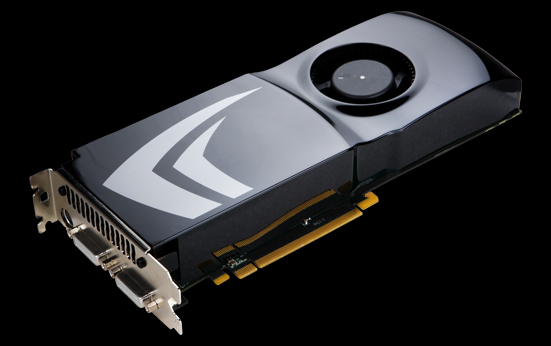 GeForce 9 series runs out! 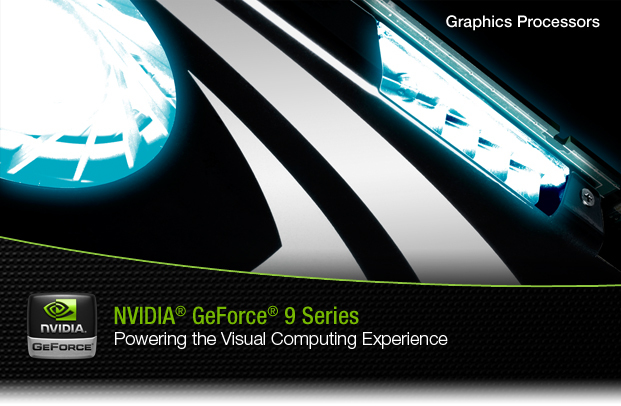 After about 18 months of G80, the next generation graphics card by NVidia Geforce 9 comes out. Author doyleconanPosted on April 25, 2008 Categories NewsTags Graphics, NewsLeave a comment on GeForce 9 series runs out! Ke-Sen Huang Just publish his SIGGRAPH 2008 papers on the web pages.